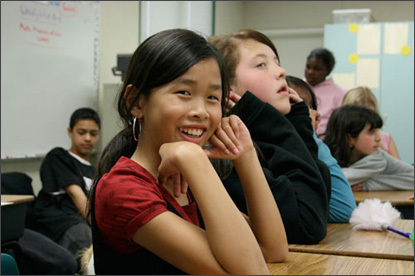 The Elk Grove Unified School District supports 21st century teaching and learning. Blogging is one of the tools we provide for the purpose of promoting student engagement, home-to-school connection, and collaboration across grade levels, disciplines and departments. For more information about how blogging might benefit you, please contact Gail Desler in Technology Services.